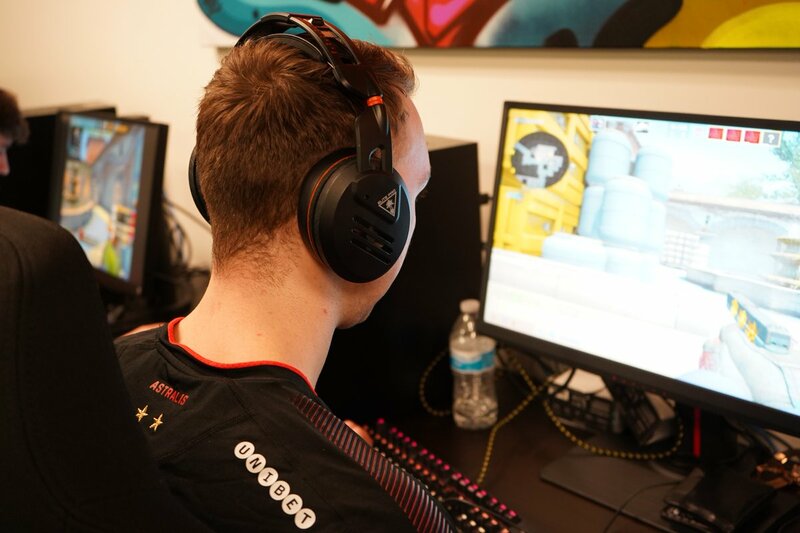 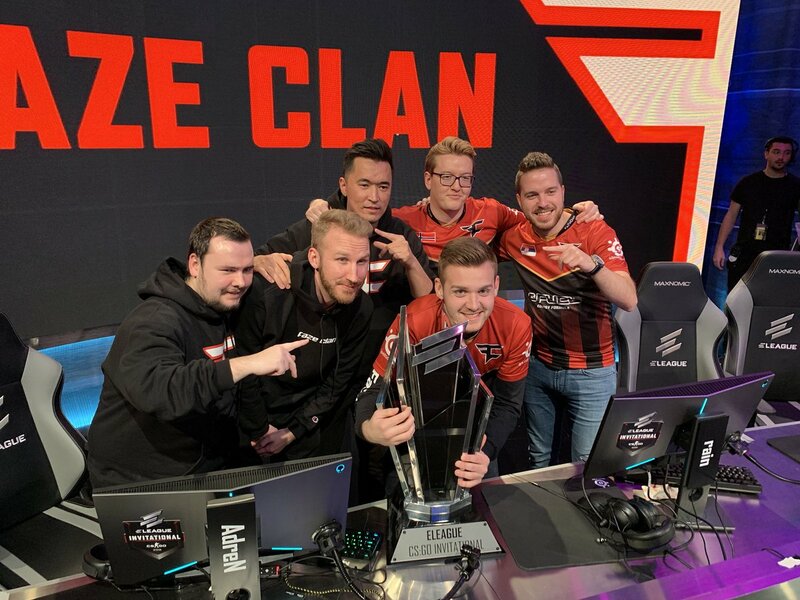 Astralis receive invite to Blast Pro Series Sao Paolo. 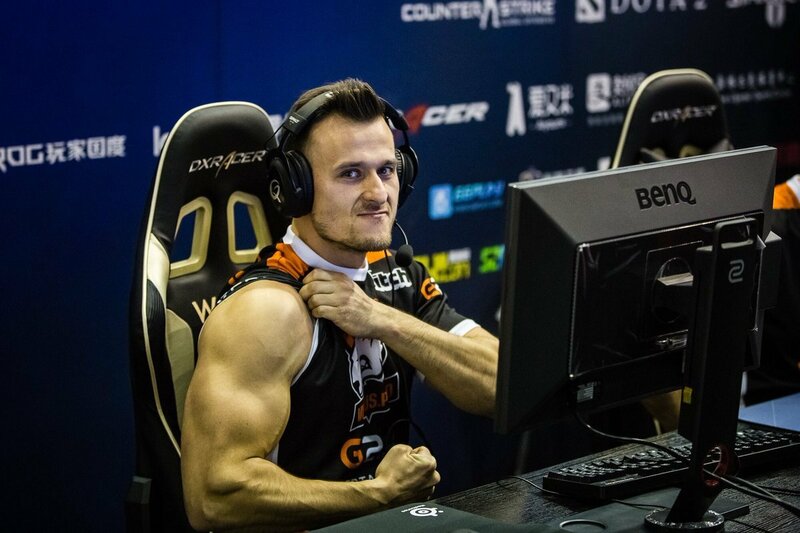 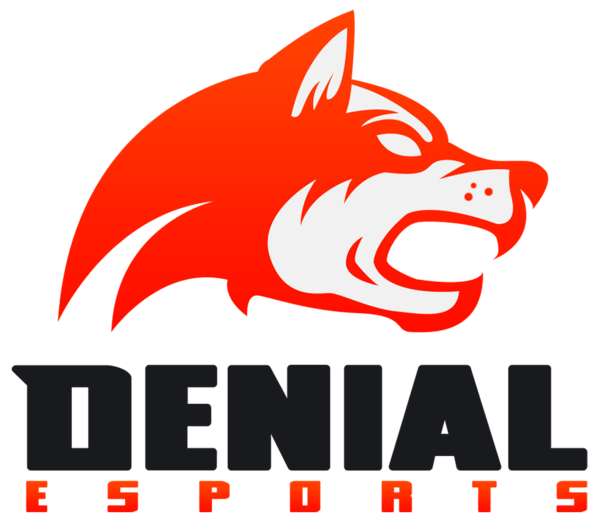 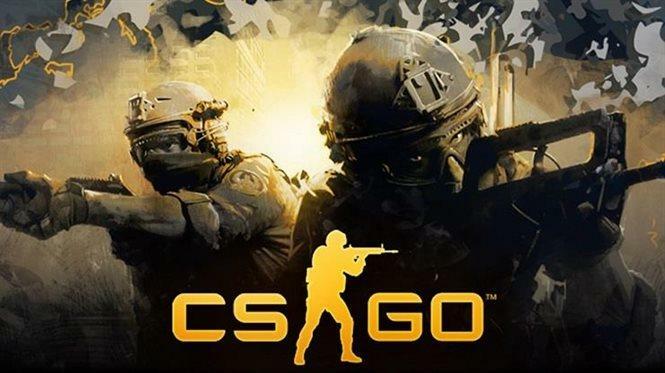 Denial Esports picks up Bravado CSGO Roster. 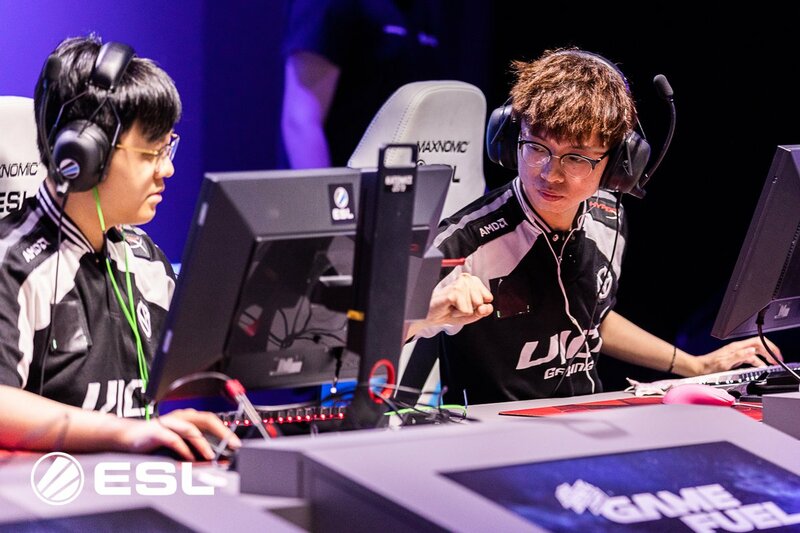 Vici Gaming surprise North to qualify for IEM Katowice 2019. 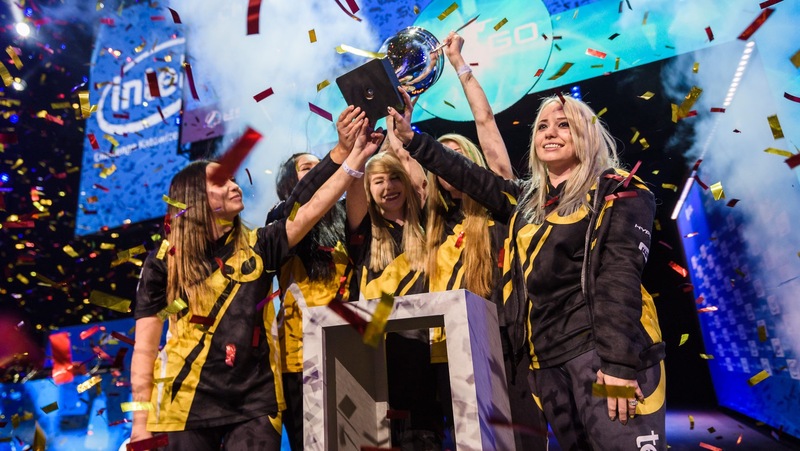 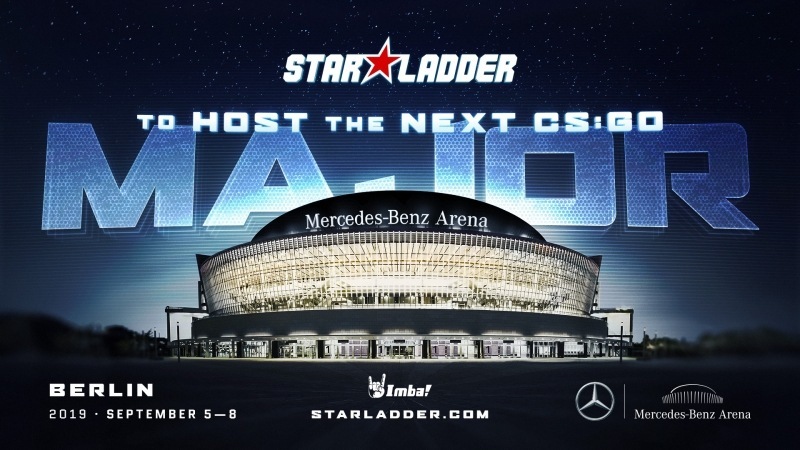 Na’Vi invited to ESL One cologne 2019; IEM Katowice to feature $50,000 female only tournament. 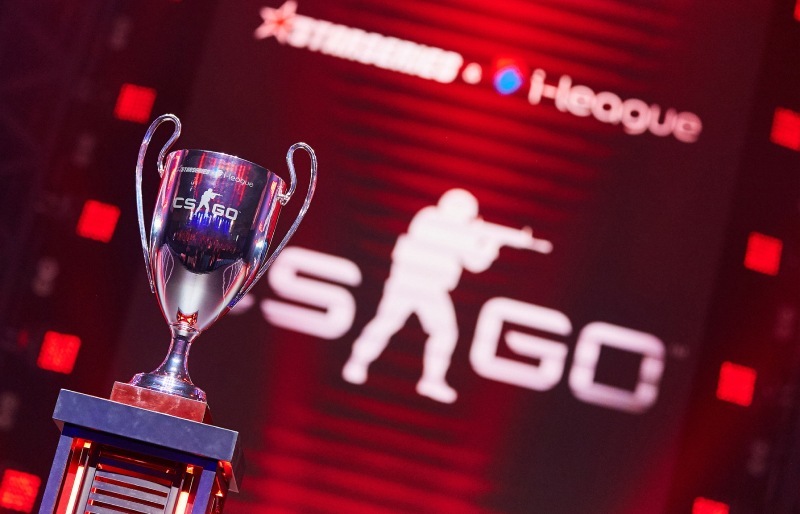 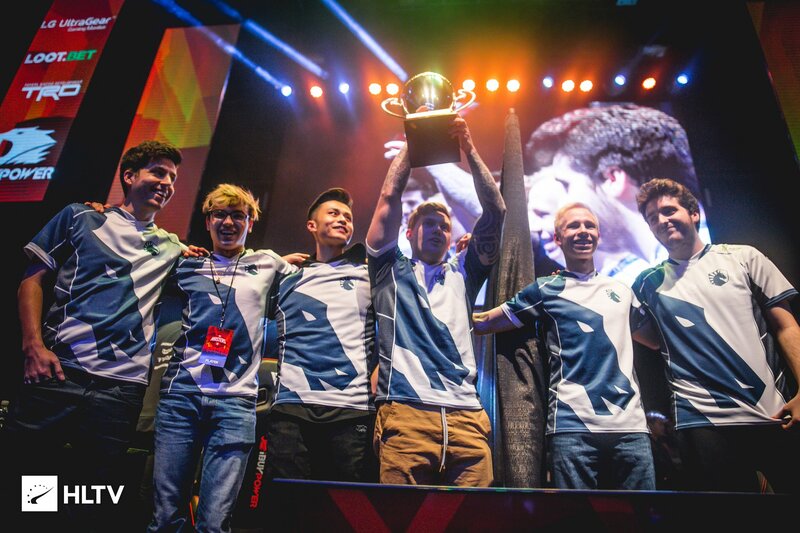 Team Liquid win IBuyPower Masters IV after defeating Astralis 2-1 in the Grand finals.